You searched for which does not fit your . We've redirected you to 160-3476, which has the proper fitment. • Cleans and shines all surfaces safely and quickly without using water. • No need for scrubbing, rinsing or drying. 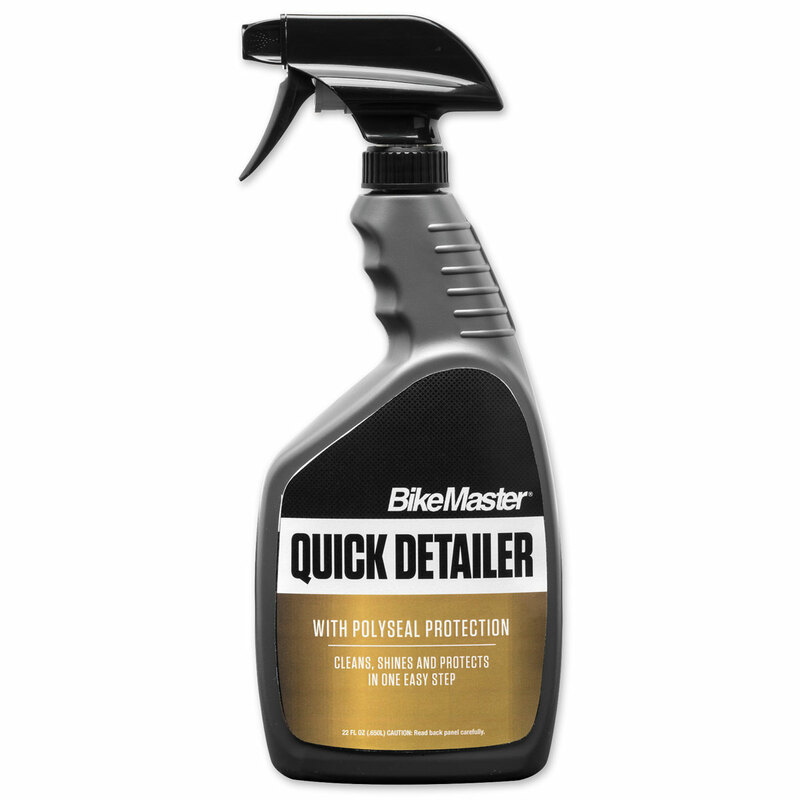 • Protection to give your bike a deep, rich shine that protects from UV damage, acid rain and water spotting. • Its high-lubricating agents encapsulate dirt and grime so that it is safely and easily removed without scratching surfaces. • Just spray, wipe and you're done.